Biomed's Blog — Read the label! April is the Allergy Awareness Month, established to create awareness on these common conditions and educate on the triggering agents and prevention. Allergies can be developed due to a variety of factors and causes, such as genetics, environmental variables, lifestyle-related factors, or even medications. This year´s focus is set on dermatitis and eczema, a group of very common skin conditions that manifest themselves with inflammation, itchiness, dryness and redness of the skin. 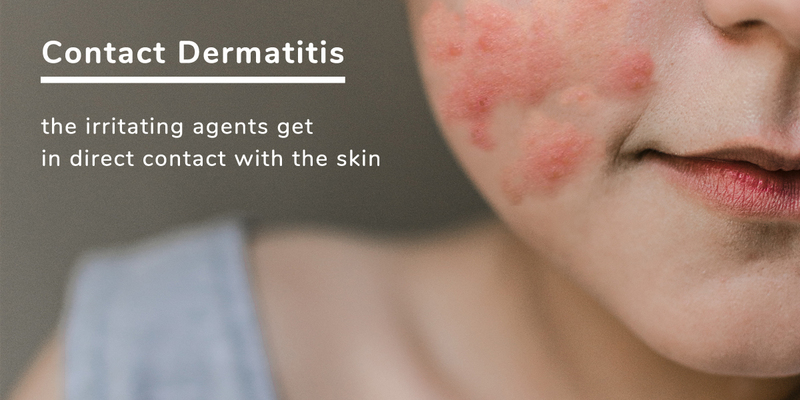 Sometimes dermatitis can be triggered by the cosmetics and skin care products that we apply on our skin, because the ingredients contained in these products can cause inflammation or allergic reactions. This disorder is defined as „Contact Dermatitis“, as the irritating agents get in direct contact with the skin (e.g.  by using personal care products, but also from contact with clothing or chemical substances).  Apart from getting tested though a specific allergies test in order to identify which substances are causing allergies in each specific case, prevention and awareness are the best ways to avoid eczema and dermatitis. This includes reading the label, being aware of the subtsances that may cause irritation or that can potentially cause allergies, avoiding – when possible – products that contain these ingredients, in favour to cosmetics and skin care that are natural and tested. All cosmetics and skin care products sold in the European Union must display a full INCI (ingredients) list on the packaging, making it easier for customers to identify those ingredients that are triggering allergies. So which are the ingredients in cosmetics that could potentially cause eczema and allergic reactions? Preservatives: they lengthen the shelf life and they prevent bacteria and mold to develp in a product. The preservatives contained in personal care products that can trigger dermatitis are: Formaldehyde, Quartenium 15, Parabens, Imidazolidinyl urea, Diazolidinyl urea, BHT. Balsam of Peru: a liquid used in toiletries, perfumes, foods, drinks and medicines. It is derived from the myroxolon balsamumtree and it has been identifies as a common allergen. Fragrances: several thousand of fragrances by the beauty industry and they can all potentially trigger dermatitis: this depends on each individual. It is therefore close to impossible to identify to which specific fragrance a person is allergic to.  Following a specific EU Cosmetics Directive from 2005, it is comuplosry for manufactors to indicate the 26 most allergenic fragrances with their name on the label of cosmetics and household chemicals - oak moss and clove are among the most allergenic. This is the best way to identify and avoid the most common triggers of allergies when it comes to fragrences. When severe dermatitis or eczema develop after applying products containing fragrances, you can look for fragrance-free products. However, unless you know exactly wto which fragrances you are allergic to (usually one of the 26 highlighted by the EU Cosmetics Directive), you can prevent most unwanted reactions by choosing dermatologically tested products: they usually grant a higher protection against undesired allergic reactions as a Dermatologist has examined the product and performed skin tolerance tests on volunteers. PPD (PPDA / p-phenylenediamine / paraphenylenediamine): A coloring agent often used in henna, hair dyes and temporary tattoos.